Shortly before moving to Tuscany, we got to know a member of the Medics' Environment Association. We learnt that Tuscany had just been declared as one of the least polluted zones in Europe. But what did that have to do with honey? And which role did bees play for doctors of medicine? Well that 's quite simple. Bees can also be used in research to ascertain degrees of air pollution.While seeking their nourishment, they assimilate various compounds present in the air and thereby absorb molecules of agricultural.and other poisons into their fine haircoating. 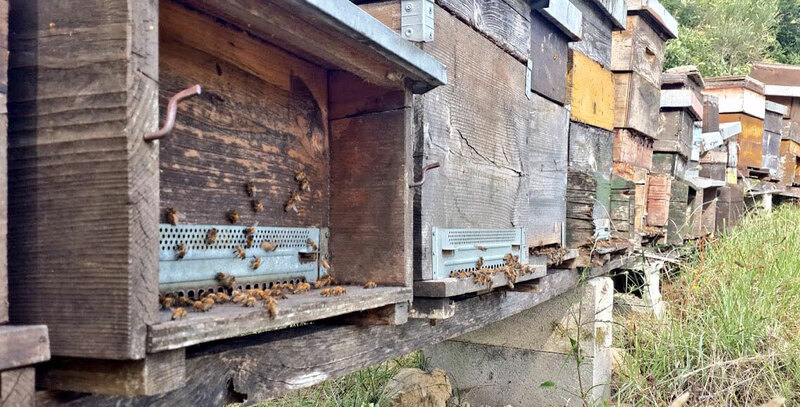 In the 1990s, a beekeeper from Pienza collected bees from different localities each year and immediately sent them frozen to a laboratory in Bologna which then discovered agricultural substances on their bodies and poisonous gases from illegally burned refuse. 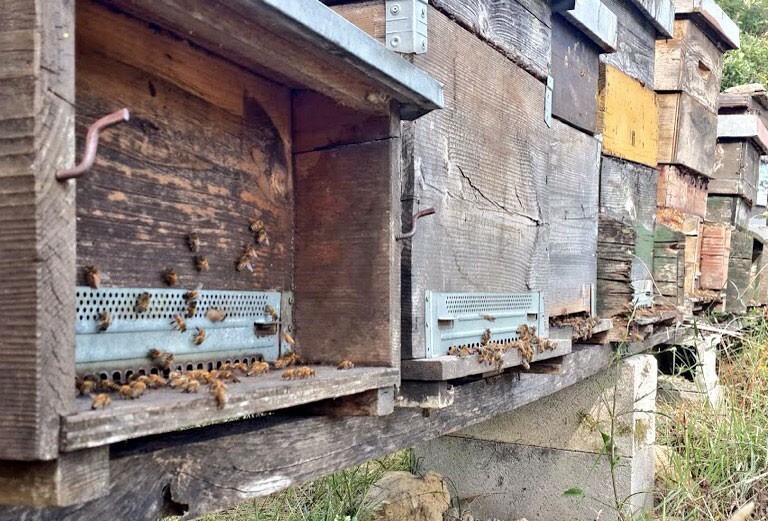 Since bees, generally speaking, move within a radius of only about three kilometers from their hives, it was possible to convict offenders at regular intervals. 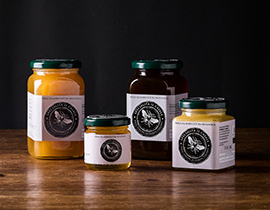 Not least because of this sequence of events, the Pienza surroundings, with their large range of unpolluted croplands, offer a wide choice of interesting honey varieties. 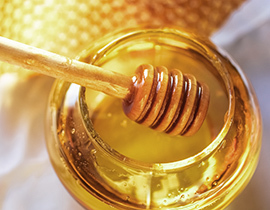 As we ourselves carefully ensure taking just as much honey from our bee colonies as leaves them ample supplies for the winter, we do not need to feed them up with sugar syrup. Thus, the health of our bees is significantly fortified. The honey is extracted from its combs by cold centrifuge and in the later phases of production, human body temperature is never exceeded. Such methods reflect on the quality of the honey. 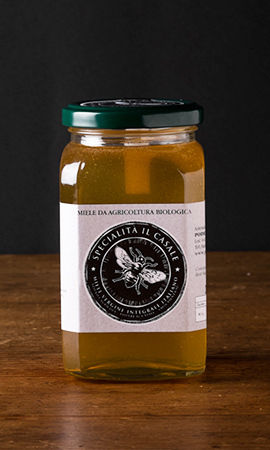 Valuable substances are thus retained so that Podere Il Casale honey is not only delicious but brimming with health as well. Since the activity of bees strongly depends on weather conditions, the annual honey production can vary considerably. But in view of the fact that we are keen on produce of only the highest quality, we gladly put up with these imponderables.